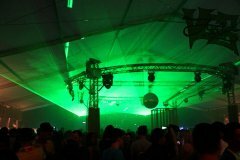 As already the 4th time in a row the legendary Beach Party took place in the industrial area in Bräunlingen/Germany. 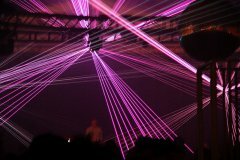 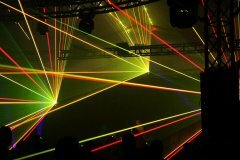 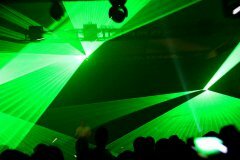 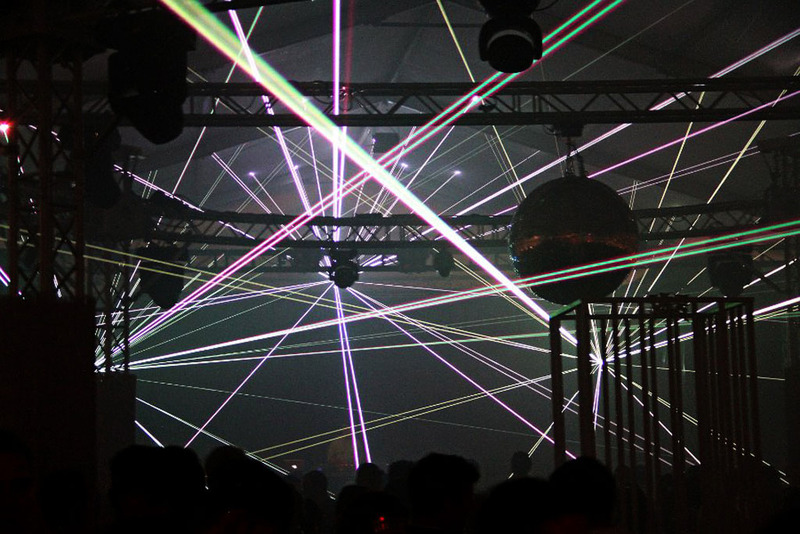 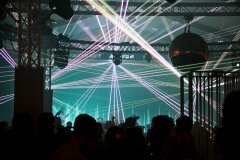 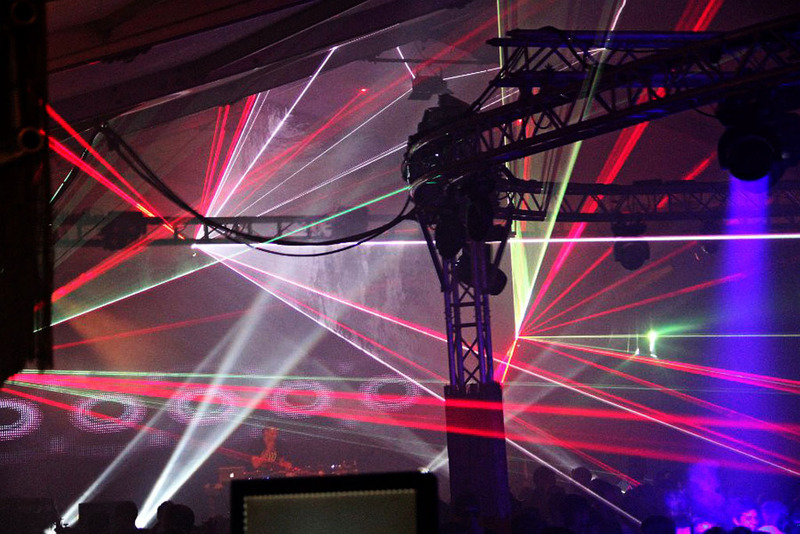 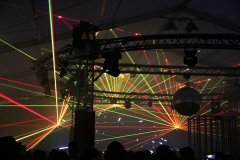 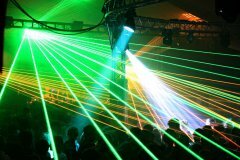 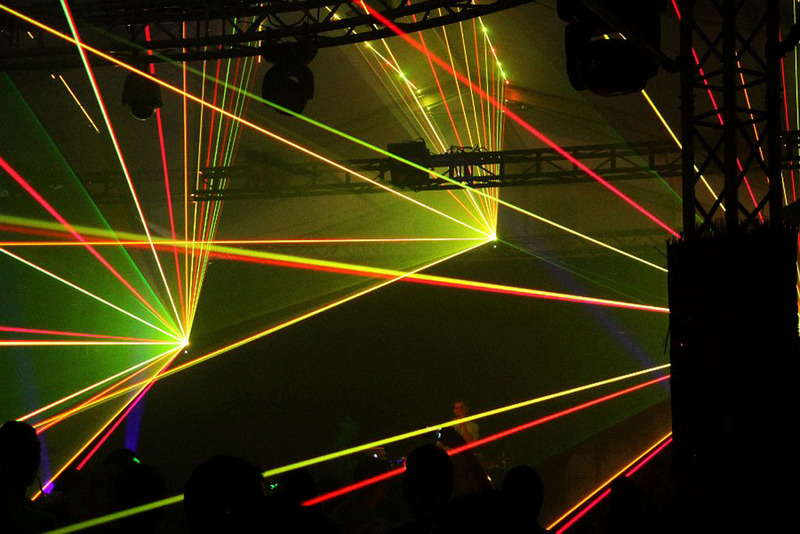 One of the biggest highlights were certainly the laser shows that were projected by several RGB projectors from Laserworld which offered awesome special effects to Culcha Candela´s live performance. 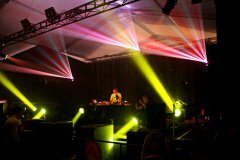 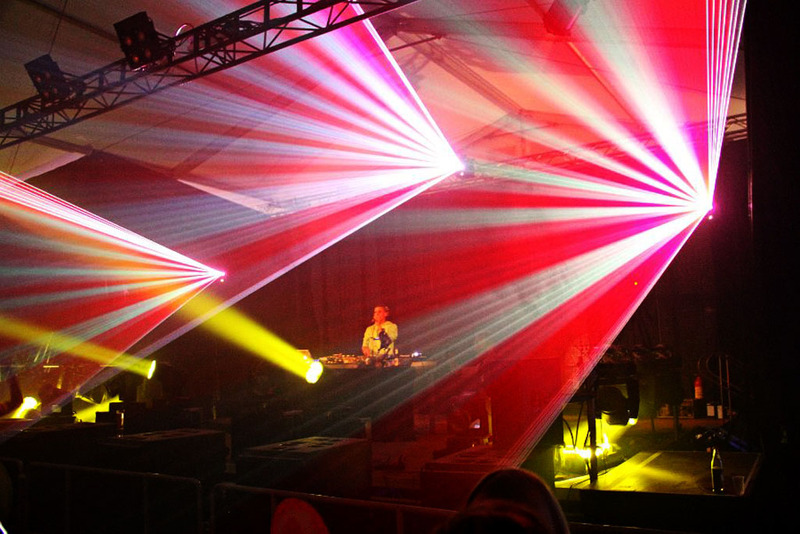 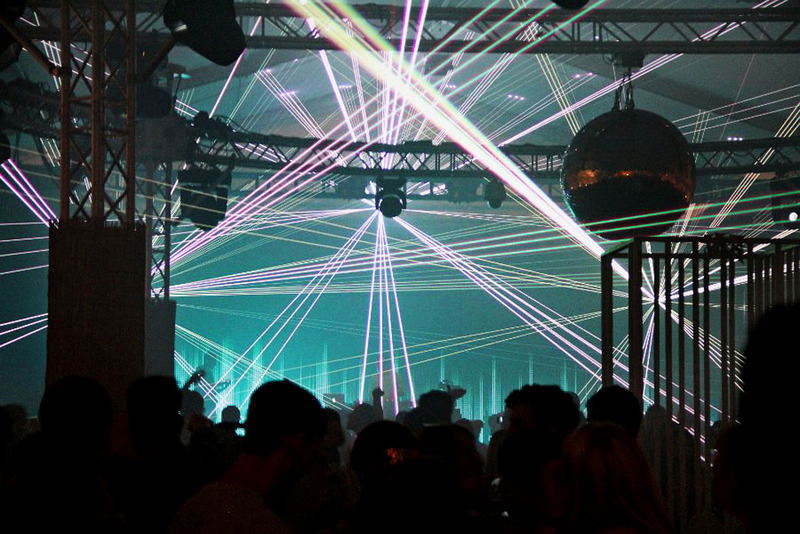 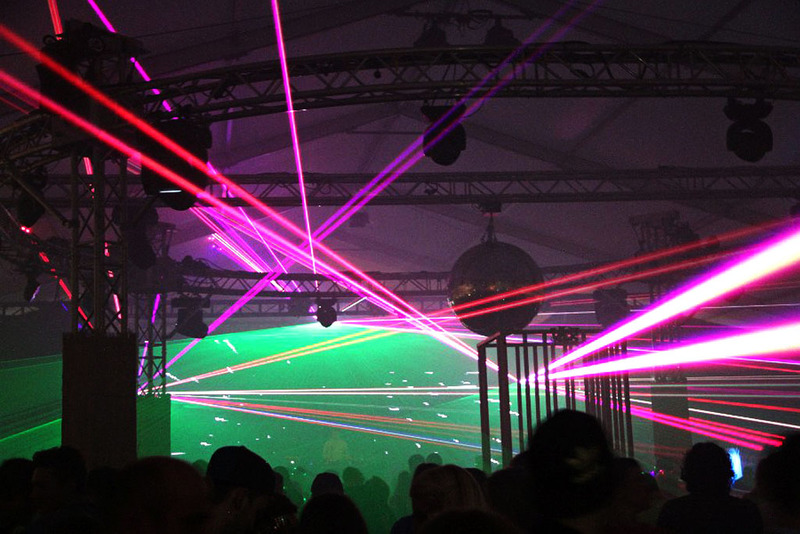 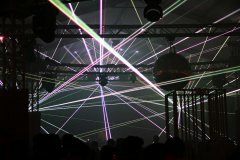 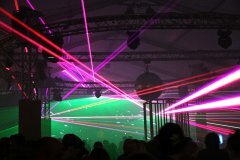 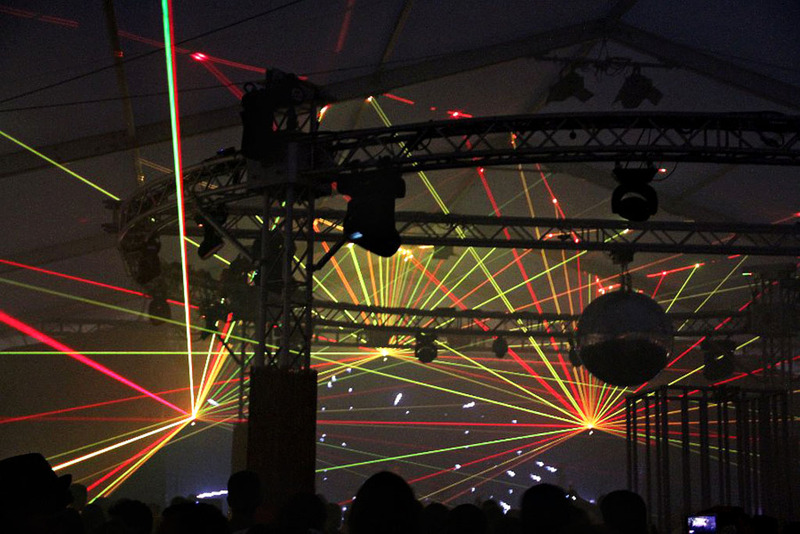 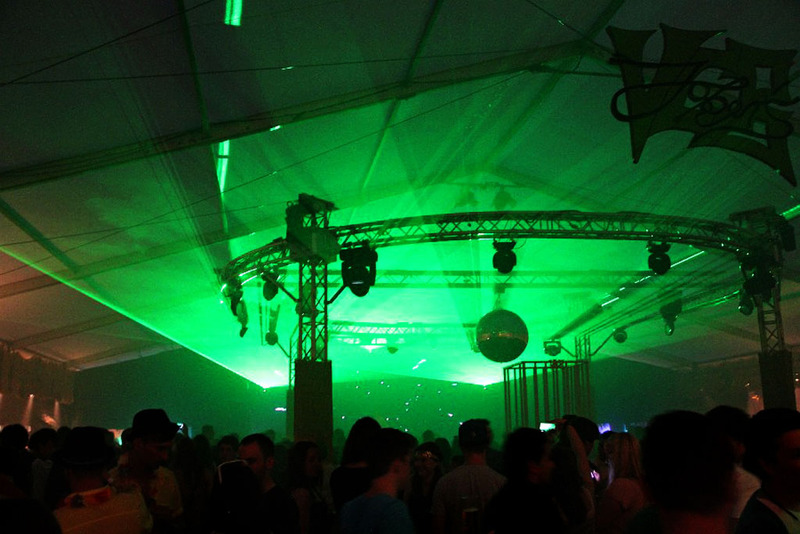 Many thanks to VS-Eventtechnik for these great pictures!